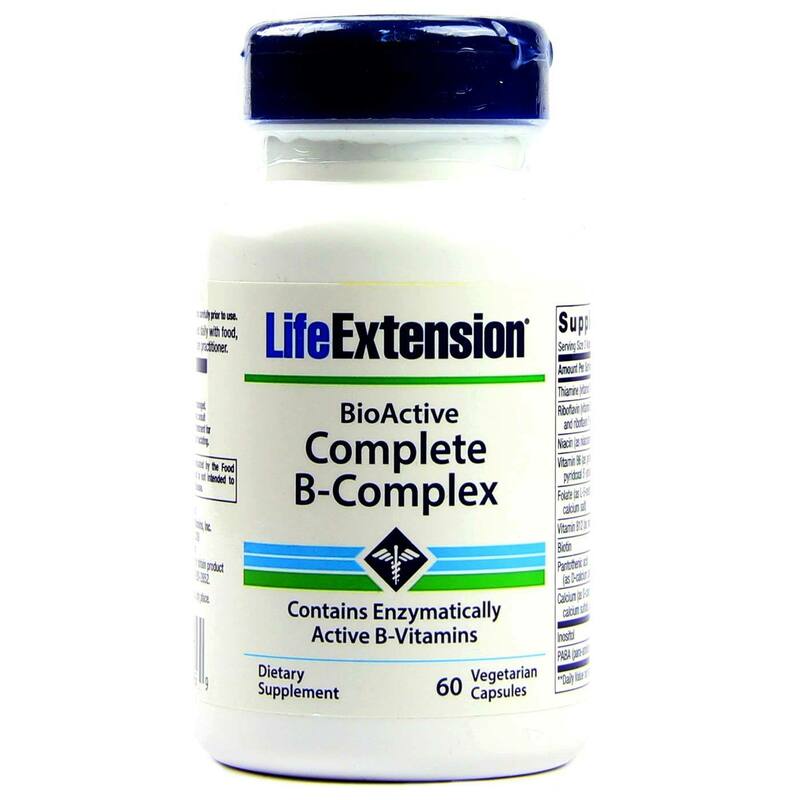 BioAcitve Complete B-Complex from Life Extension contains a potent, safe blend of B vitamins. Notes: Non-GMO. Store tightly closed in a cool, dry place. Recommended Use: Read the entire label and follow the directions carefully prior to use. Take two (2) capsules daily with food, or as recommended by a healthcare practitioner. 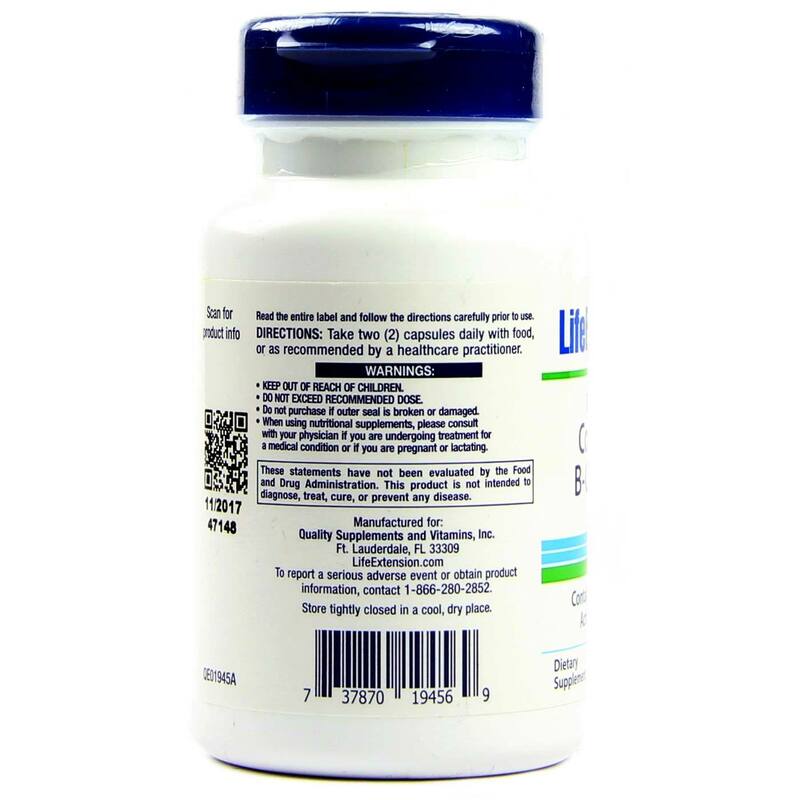 The customer reviews posted below are based on individual consumer experiences and may NOT necessarily represent what expected results will be from using or taking Life Extension BioActive Complete B-Complex - 60 VCapsules. These results may not be typical and you should not necessarily expect to receive the same results. Actual results may vary. The Life Extension B complex is, in my view, one of the best that is available in the market. It has a good percentage of biotin aggregate, and this is an important differential. I have had more fruitful days after I started using this combo that is important in my recomposition and organic optimization. Thanks to Evitamins for the purchase! Product with well concentrated and approved quality formula. I believe I'm going to use Complex B forever. According to my doctor, B complexes, like collagen, are dietary supplements, that is, I can consume them in the long run without giving me any health problems. Excellent product of high quality. I have been using the B complex of life Extension at a certain time, the product comes in a sealed package, easy to handle and size proportional to the amount of capsules. 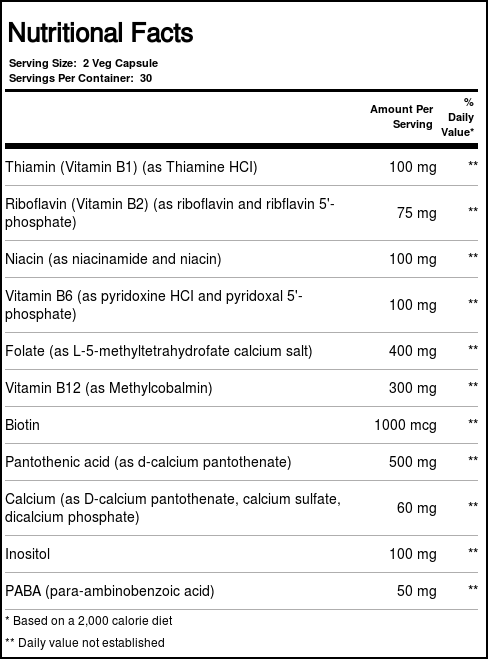 With respect to B vitamins supplementation, I have been supplementing for some time with medical guidance, the lifeextension B complex being indicated by the nutrologist who accompanies me. 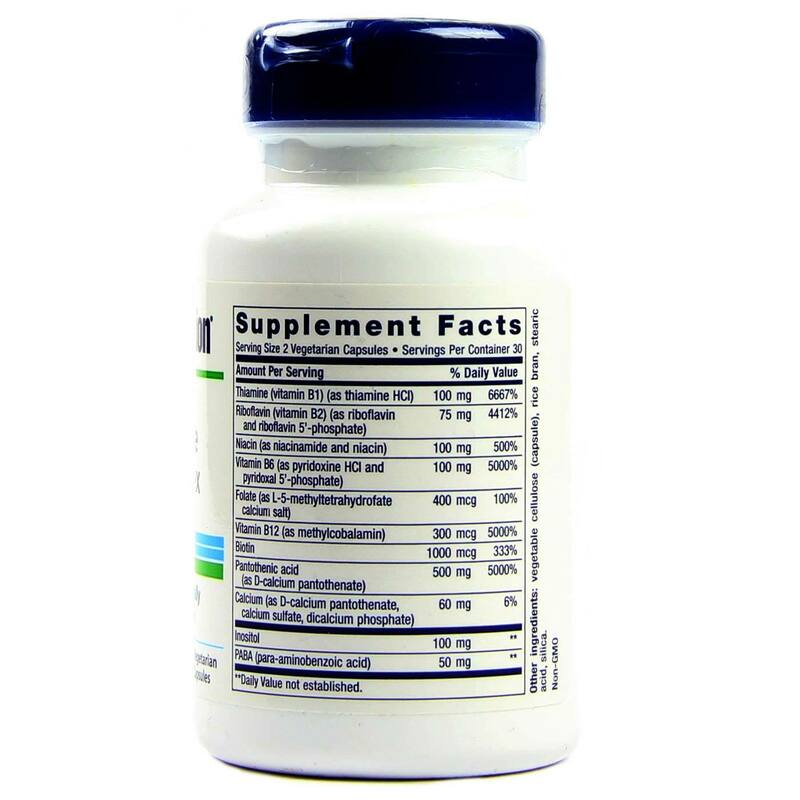 Complex B helps maintain overall health by helping to prevent diseases such as anemia and depression. Without a doubt the best Complex B, LifeExtention. No doubt the best B complex I have ever used, improved my energy production, improved absorption of other nutrients, laboratory tests have shown increase in B vitamins, I feel more vigorous. I really enjoyed this Life B complex! They are very important for the athletes, because they are the ones that work together with the enzymes to break the carbohydrates and fats into energy.